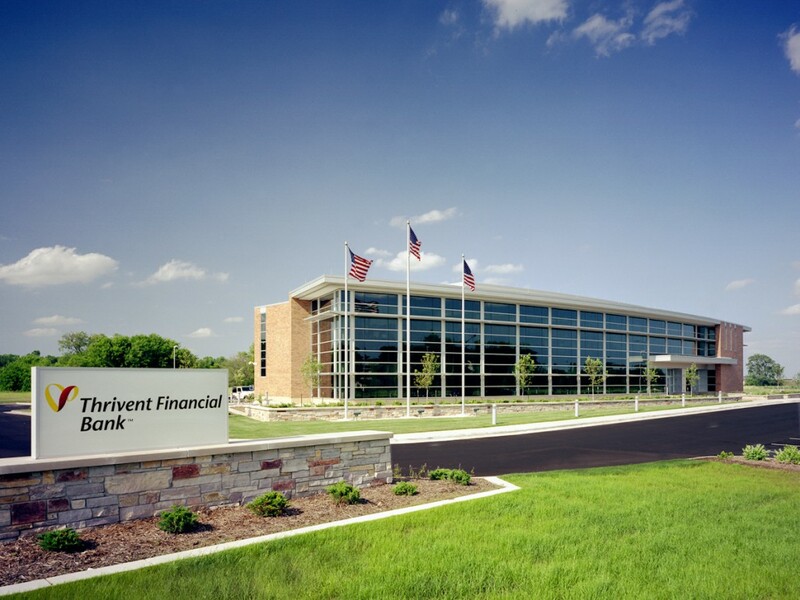 The goal for the new Thrivent Financial Bank was to bring an innovative approach to providing banking and financial services in a contemporary environment. 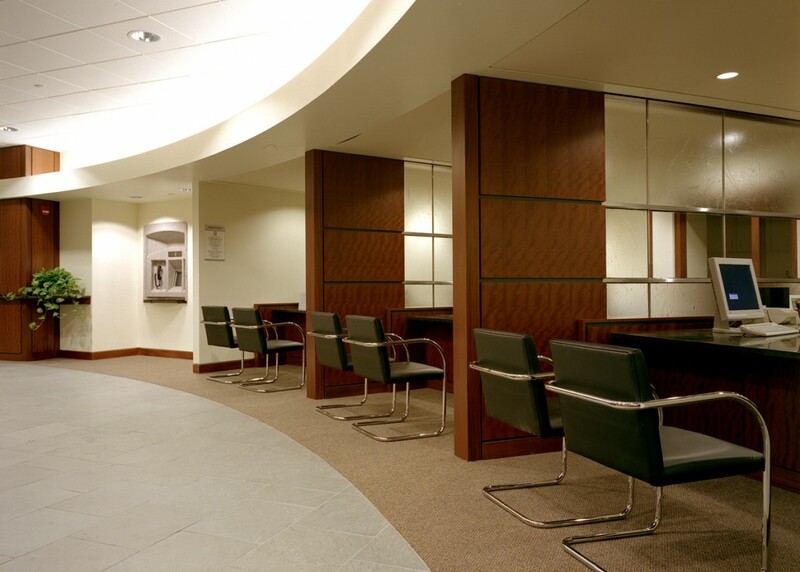 The two-story, open concept design, incorporates high-performance building technology that yields energy efficiency and enhances occupant comfort and productivity. The building was also designed to meet the Energy Star Rating Label. 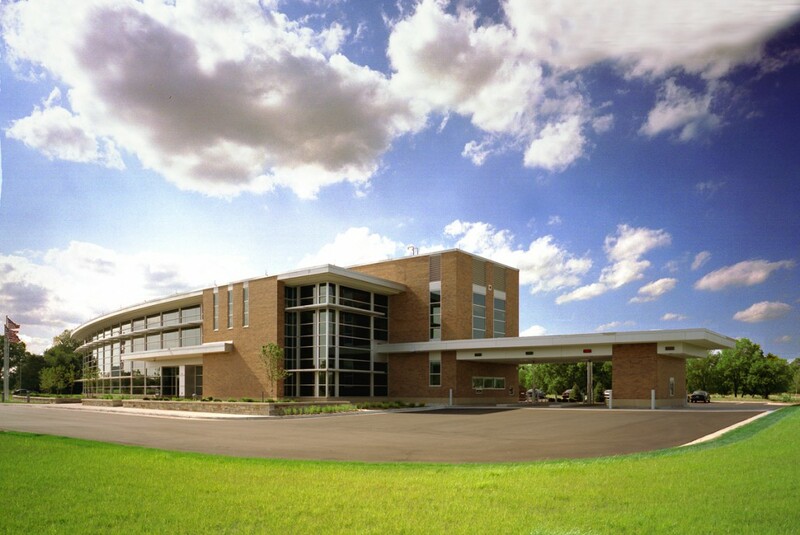 Thrivent received the “Champions of Efficiency” award from Wisconsin Focus on Energy for being a leader in energy conservation with the design of the building.